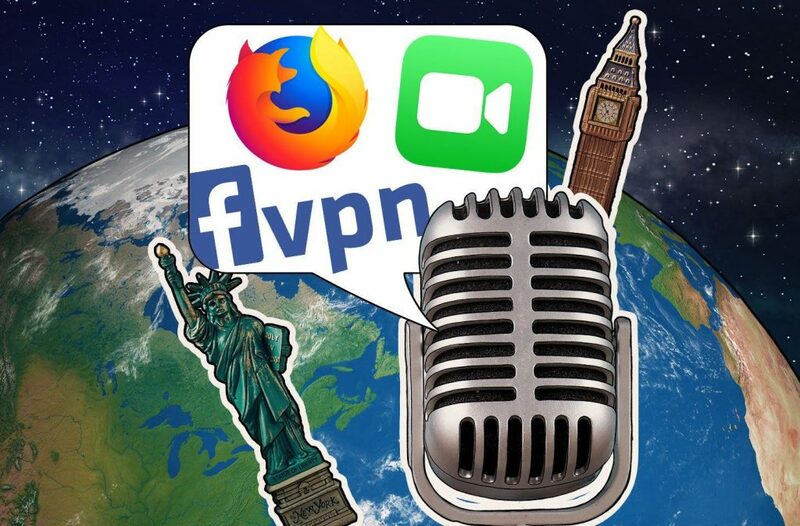 The 76th edition of the Kaspersky Lab Transatlantic Cable Podcast, David and I cover a number of stories pertaining to privacy and, surprisingly, browsers. To start things off, we look at the issue that Apple faced earlier in the week where a bug in FaceTime that was reported by a kid wound up in the public eye. Following that tale, we jump into a stranger-than-fiction story about Facebook and their controversial tactic to have users install a VPN to share their data with Facebook. The kicker is that the target audience included kids. Following Facebook, we stay on the privacy bandwagon and look at the work that Mozilla did to improve the latest version of Firefox. We close out the podcast bidding happy trails to Internet Explorer 10. If you like the podcast, please consider sharing with your friends or subscribing below; if you are interested in the full text of the articles, please click the links below.